It’s your fridge, we did the cooking. Delicious, Fresh made meals that are nutritionally balanced. 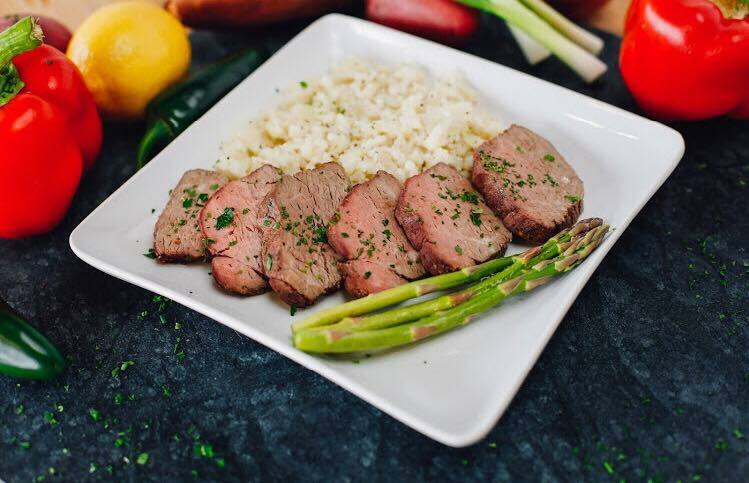 Ready Fit Go’s meals are prepared with all natural ingredients, no added sodium or sugar and are gluten free. Tasty food that is affordable and convenient for busy schedules, families, kids, athletes, diets, and anyone that wants a delicious quick meal.